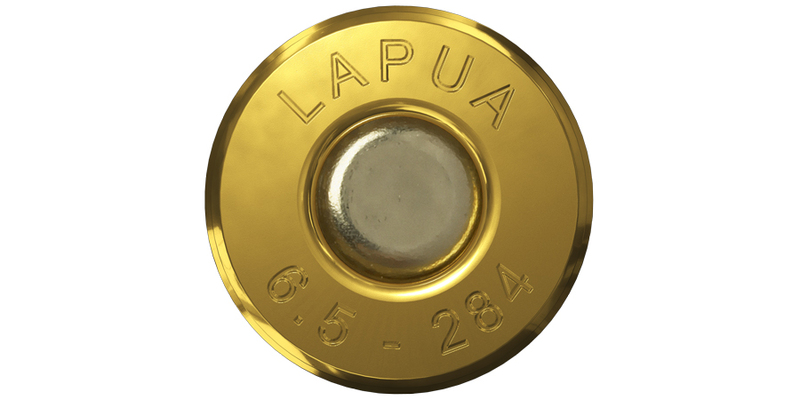 Lapua’s 6.5-284 case is a 1 brass favourite of long range target shooters and a good choice for all game for which .264 caliber bullets are considered suitable. 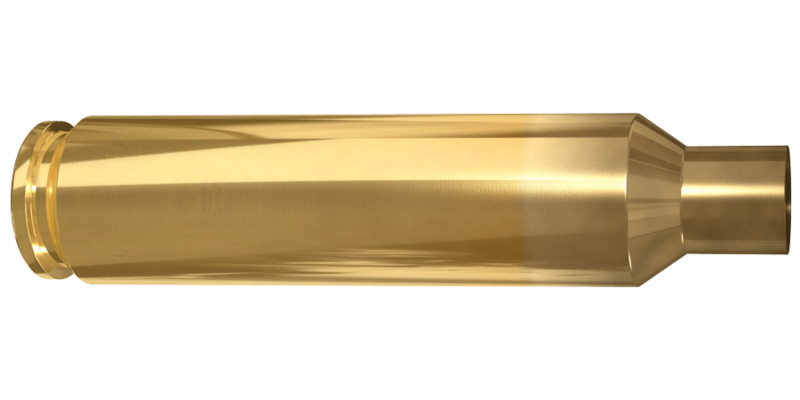 This world renowned brass is of match quality that can be loaded more times than any brass from competitors. The Lapua 6.5-284 case is the reloader’s dream.